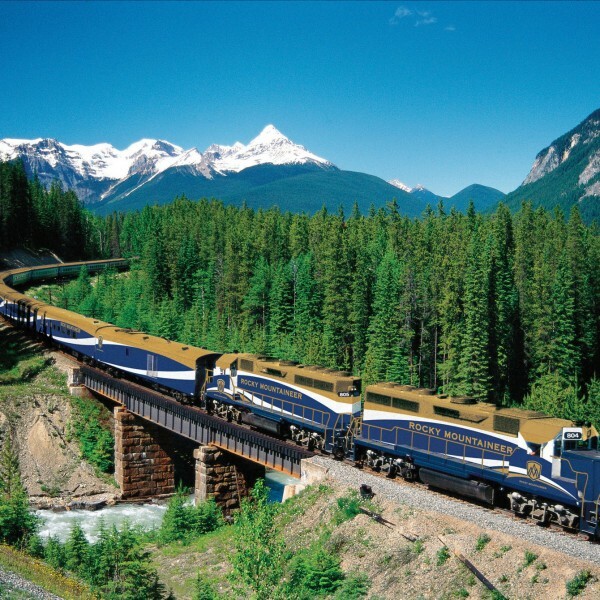 Multi-award winning Rocky Mountaineer offers over 65 unique Canadian vacation packages along four distinctive routes through British Columbia, Alberta and the Pacific Northwest. 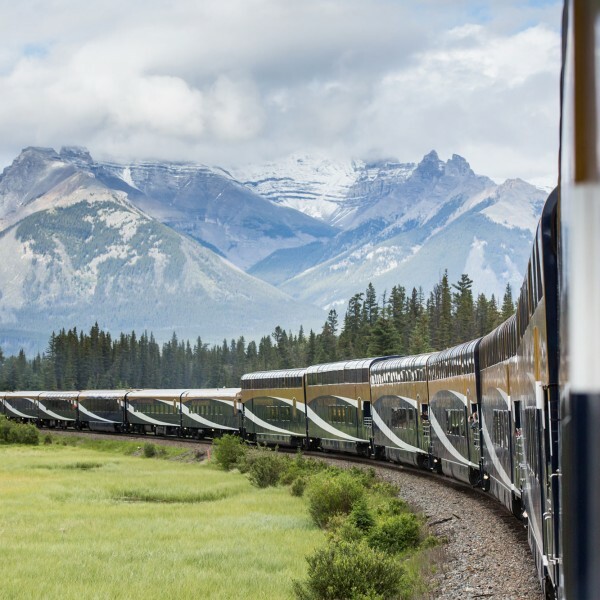 This world-renowned luxury train travels in daylight through the wild beauty of Canada’s West. It’s simply the best way to experience the majestic Canadian Rockies. 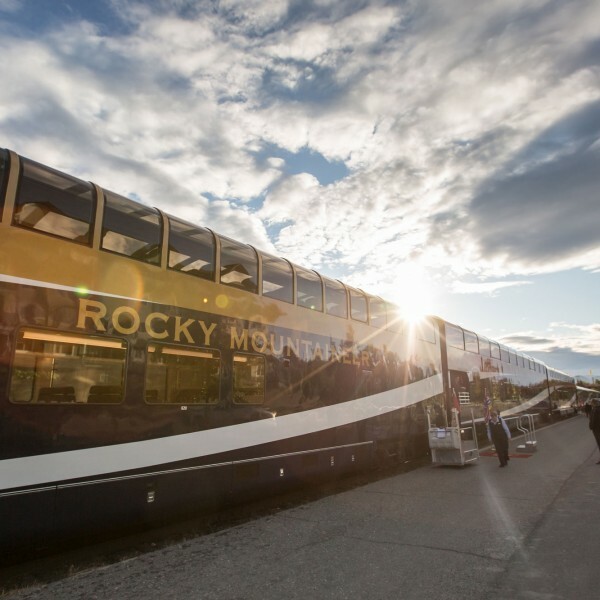 With four unique rail routes to choose, Rocky Mountaineer creates a truly incredible travel experience. Enjoy breathtaking views, gourmet cuisine and interactive storytelling from the onboard hosts. 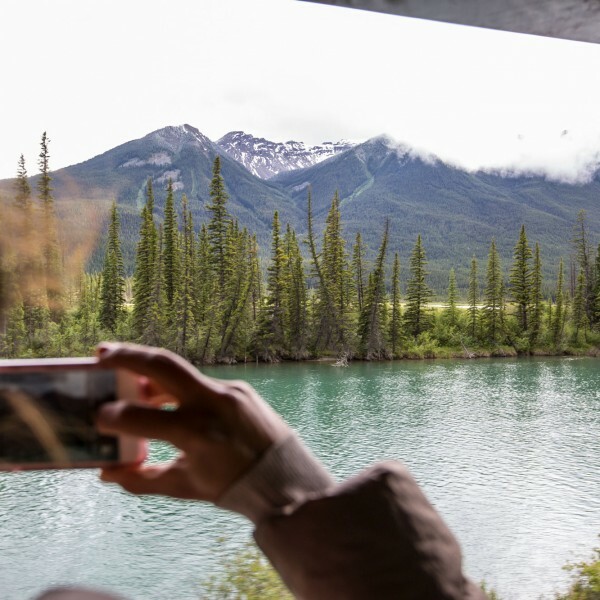 Travelling onboard Rocky Mountaineer is often described as the best way to experience the majestic Canadian Rockies (a UNESCO World Heritage Site). Indeed National Geographic describes a ride on Rocky Mountaineer as “one of the world’s greatest trips”. 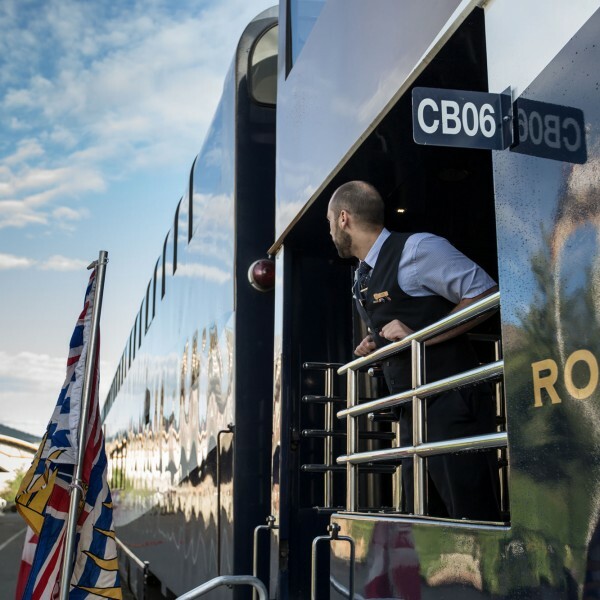 Over the past 25 years, Rocky Mountaineer has grown to become the largest privately owned passenger rail service in North America. And it has welcomed more than one million guests onboard from around the world. Choose from a range of stunning routes and enjoy a spectacular journey with Rocky Mountaineer. Train routes and ocean cruises can be mixed and matched to create a dream journey. Add an Alaska cruise. Choose a self-drive (car) option. 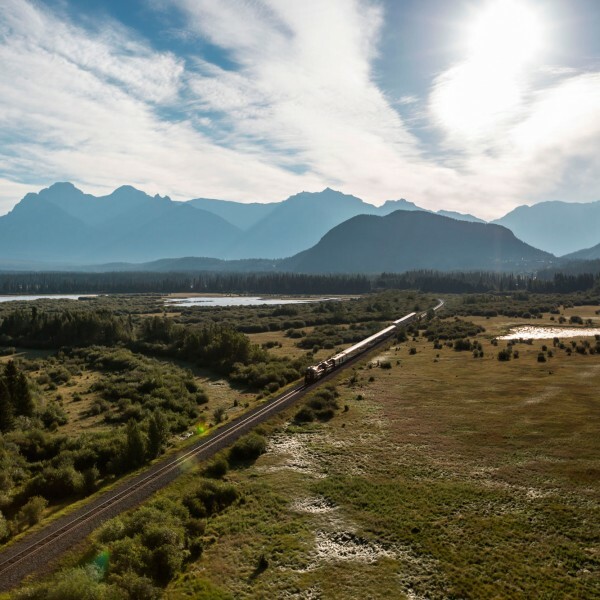 This is one of the most popular routes, and is the only passenger rail service on the historic Canadian Pacific track – famous for uniting the country over 125 years ago. Witness unparalleled beauty, including Mount Robson and Pyramid Falls. 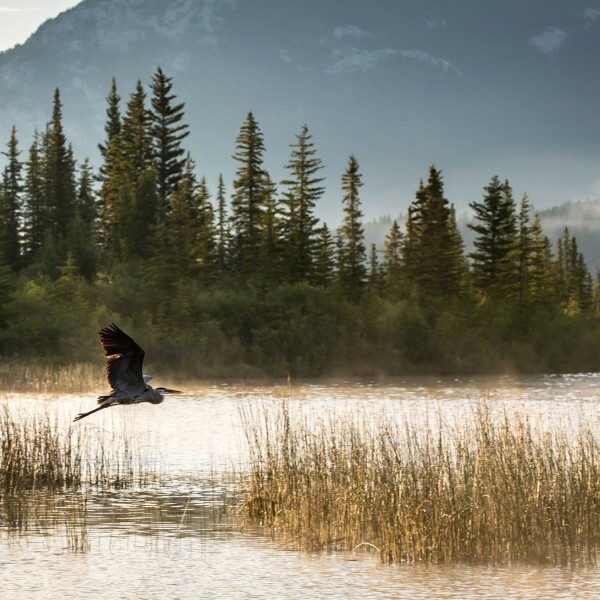 Begin or end your journey in beautiful Jasper, which is the largest national park in the Canadian Rockies. 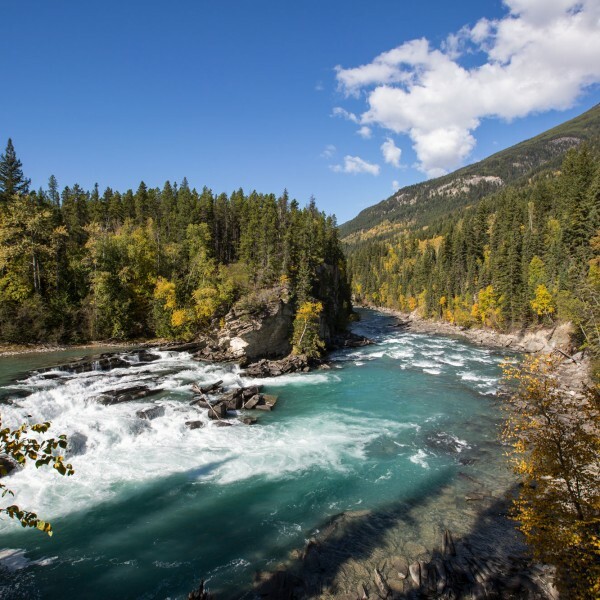 The newest route on the Rocky Mountaineer itinerary. 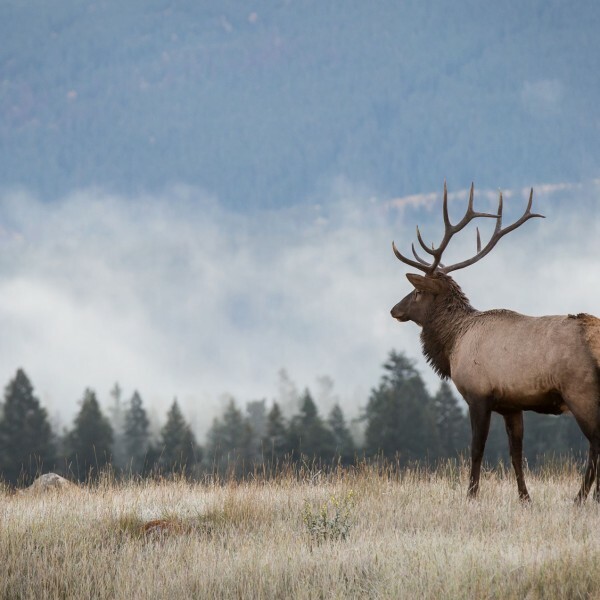 On this 3 day journey you will enjoy diverse and extreme landscapes including the largest temperate rainforest in the world, as well as the desert like conditions of the Fraser Canyon. This unique rail experience connects the cosmopolitan cities of Seattle, Washington with Vancouver, B.C, and with Jasper, Lake Louise and Banff. Coastal Passage can be added on to any two day or more rail tour. Combine your Canadian Rockies rail journey with an Alaskan Cruise. Rocky Mountaineer has teamed up with Holland America Line and Norwegian Cruise Line to offer a stunning holiday experience. On each of these routes, you will enjoy impeccable service, gourmet cuisine, and complimentary alcoholic and non-alcoholic beverages. Sit back, enjoy the view and listen to the captivating storytelling from talented onboard hosts. 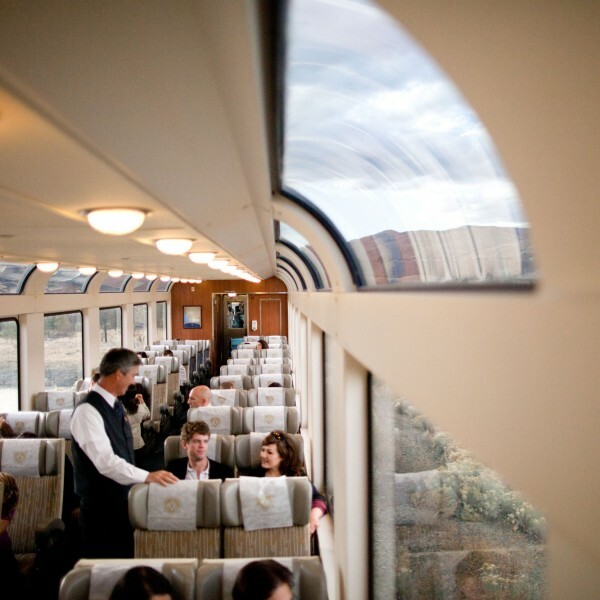 SilverLeaf Service offers panoramic views from oversized windows, in a single-level dome coach. A selection of regionally inspired meals are created by a team of award-wining chefs; plated to your preference and served at your seat, this is comfortable luxury. Complimentary alcoholic and non-alcoholic beverages are available throughout the journey and house-made gourmet snacks, such as earl grey scented trail mix, complement the journey’s meal options. Each night you will be transported to comfortable hotel accommodations with either on-site restaurants or nearby dining options; your baggage will be delivered to your hotel free of charge. 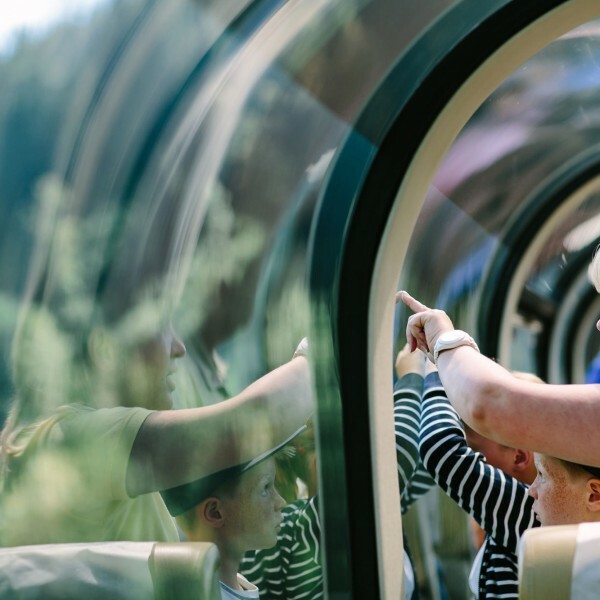 Renowned for its luxurious bi-level glass dome coaches, Rocky Mountaineer’s GoldLeaf Service features optimal views of epic scenery and wildlife. In the dining room on the coach’slower-level, internationally-acclaimed chefs create outstanding dishes, made with the freshest of regional ingredients. Enjoy hot gourmet breakfasts and lunches, morning scones and afternoon wine and cheese. 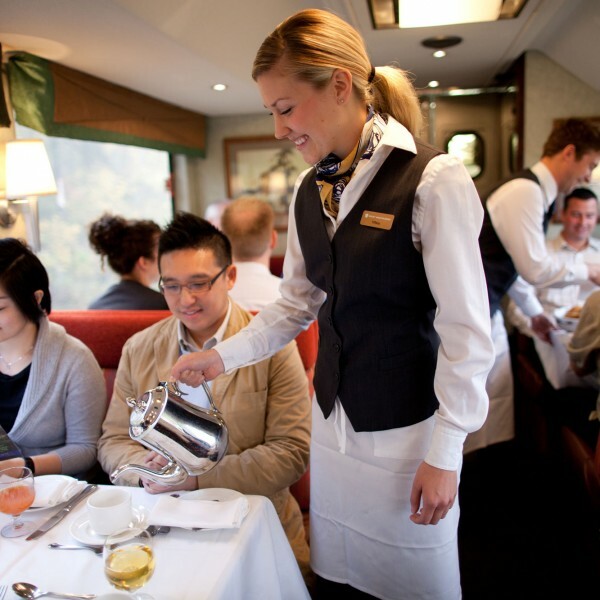 Complimentary alcoholic and non-alcoholic beverages and gourmet snacks are served throughout the journey. An exclusive outdoor vestibule on the lower level of the dome coach allows passengers to take open-air pictures, and get closer to nature. At night, stay in the beset of the best hotels in the world’s most enviable locations. Your baggage will be delivered to your hotel free of charge. Rocky Mountaineer is simply not to be missed and is, without doubt, one of the most spectacular train trips in the world. For more details about this wonderful train experience and for journey prices and Canadian holiday inspiration, contact Ultimate Destinations. Send an email to info@ultimatedestinations.co.uk or call us on 01923 284148. We look forward to being of service.